Cartoonimal is a non-profit association ("Loi 1901") based in France. 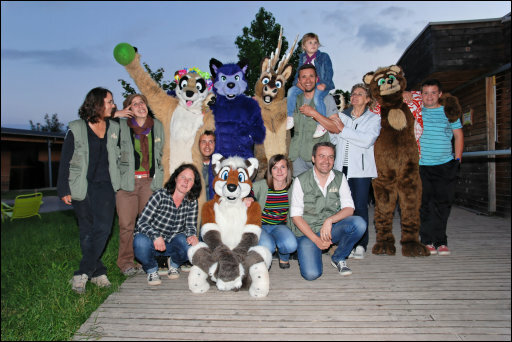 The main goal of the association is to organise and find a variety of events where the animal mascots can perform and entertain. 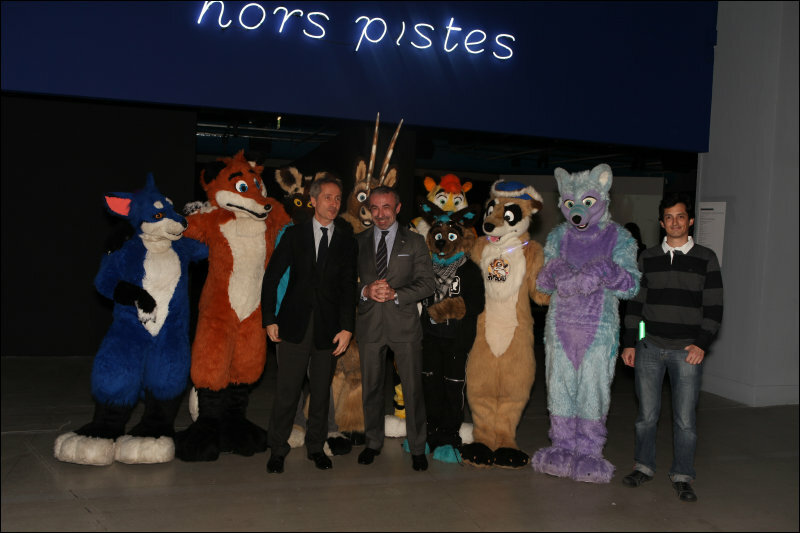 One of the goals of these events is also to allow the public and their fans to meet the mascots and have fun. Depending on your needs there is mostly likely a way we can help you and provide what you are looking for. After the success from last year, the Saverne Hospital has invited us back for this year parties. Here is another successful weekend folding. The Pompidou center is organizing a 2 parts exhibition with one of its part centered on the animals, from the 27th of January to the 12th of February 2012. That's a theme we should definitely fit into, as such we have seen with the organizers about participating and entertaining the visitors there in costumes. The Saverne Hospital is organising two dedicated Christmas parties for the children of their staff and Hospital. We have been asked to provide mascots and to do some animation, play and bring fun and joy to the childrens and parents for these events, we will also assist Santa Claus in the distribution of gifts to the Children. all the helpers: without them there could simply be no outing, and we know that the job can be ingrate at times. Also to the other coordinators who run everywhere to make the outing as smooth as possible for you. 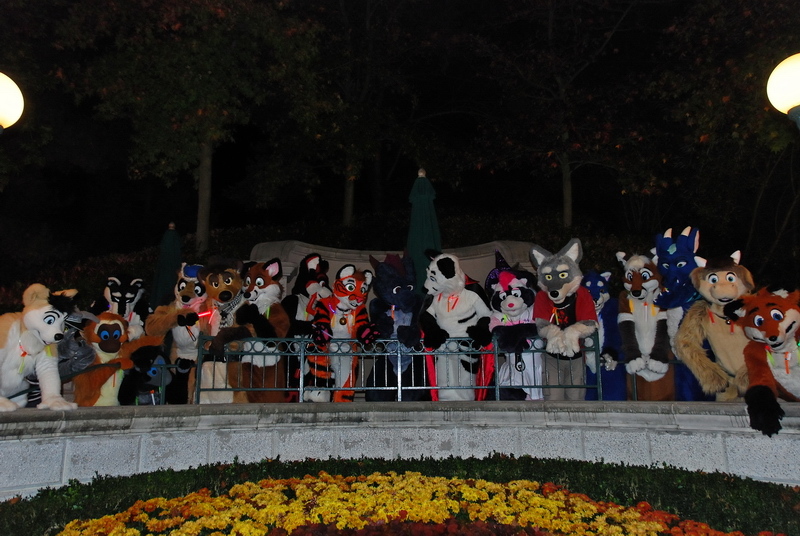 On the halloween night the park is throwing together a special night from 5pm to 1am, where they allow visitors to come in costumes.